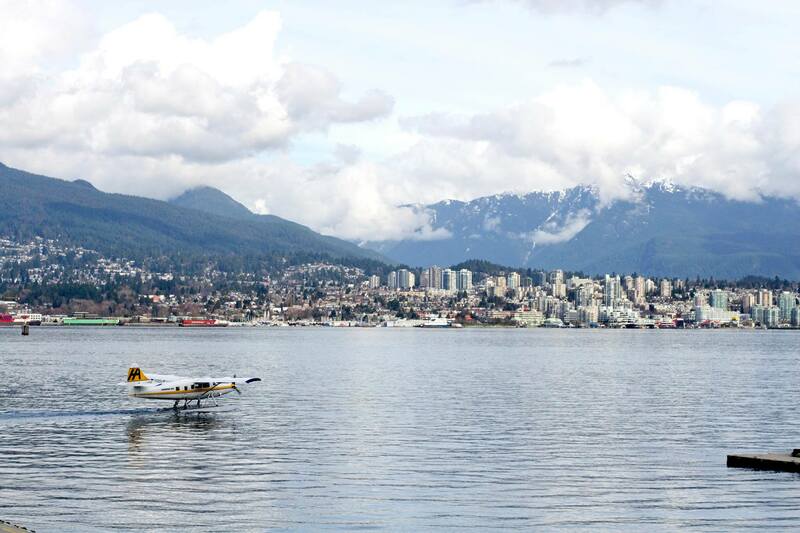 Spring has officially started, but you see no sign of it at all in Vancouver. Aside from a couple perfect days, it has been raining. Yesterday, I got hailed on while walking around downtown. I had an umbrella, but that doesn’t help when things are coming down sideways and are the size of your pinky fingernail. March was relatively uneventful. I’m making plans for future trips so hopefully I’ll have something in the works soon. I’ve been home a month and a half and I’m already getting itchy feet! This month I celebrated my one year blogiversary! I wrote about what it was like to visit the thermal baths in Budapest and wrote a guide to the baths so you don’t have to be as lost as I was. I also put together a guide of what to drink while in Hungary – essentially skip the beer and drink lots of wine. I’ve also updated my Destinations page so now it looks all fancy. There are still a couple more images to be put up there and then I have to get started on all that content! The end of winter and beginning of spring is a great time to go skiing. Check out this great round up by Traveluster of ski resorts from around the world. Have you ever celebrated a birthday while traveling or living abroad? Travel bloggers share their birthday stories over at Lady of the Zoos – a hilarious read and see if you can spot my random birthday story (and photo!). 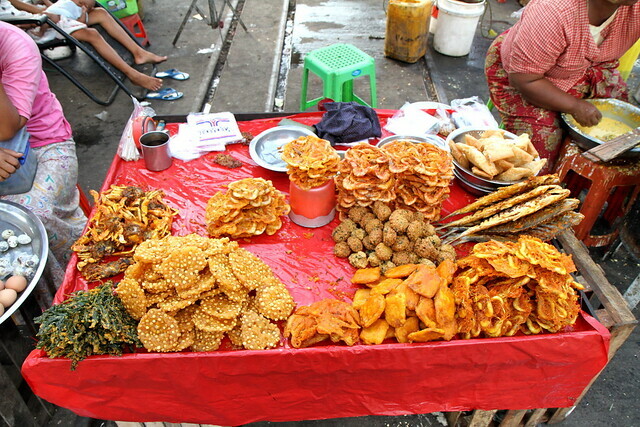 Do you like eating bizarre foods from around the world? Check out what bloggers had to say over at The Southern Gypsy. I love Slovenia and I especially adored my time in Bled. I would love to go back to both. 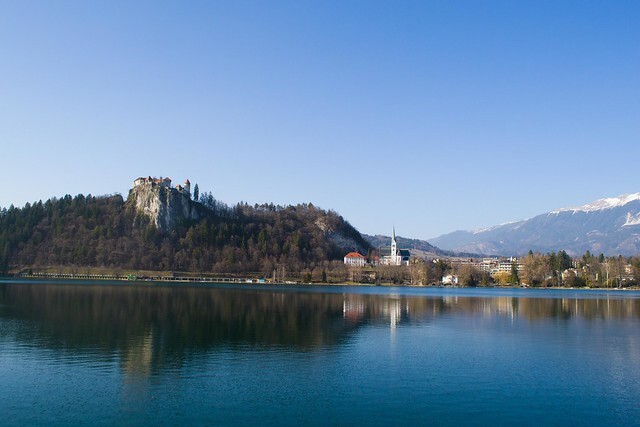 Caitlyn over at Olympic Wanderings wrote a beautiful post about what makes Bled so special. I’ve never been to Venice. All I hear is how expensive it is and how many people there are. But this version of Venice sounds right up my alley. Full of gorgeous photos, see what Venice is like without all the crowds. I adore Harry Potter and I’m a massive fan. I missed out on the studio tour when I was in London and really really wish I went. Check out this two part series and all the fabulous photos. I want a butterbeer. One of the themes for #FriFotos this month was Landmarks. This is a great round up of the landmarks around the world complete with gorgeous photography. What is Your Responsibility As a Traveler? 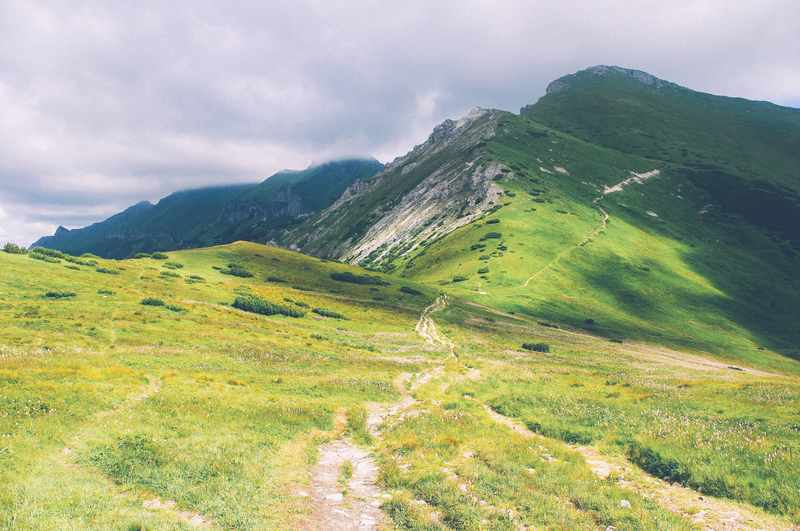 A great essay pointing out the things to think about and consider when traveling the world so that you leave minimal impact. Minimal impact means beyond just the environment, its the people, the culture and their lifestyle that you can affect. Read this post! This writer brings up a lot of good points. I went to Cambodia in my final year of high school to building a school and fix up another. Reflecting on it almost 10 years later, makes me wonder how much good we actually did. Do you run a travel blog or want to one day? Read this great write up on how to be successful. Essentially it boils down to good content and hard work. I try to put quality content first here on my blog and hopefully you agree. Turner over at Around the World in 80 Jobs breaks down the process of finding overseas work. He should know – he did it 80 times! Where do you book your flights from? Do you use a flight search engine? You gotta read this then. An interesting study. Who knew Milwaukee had so much cheese? Certainly not me. Those deep fried cheese curds sure look delicious. Did you know Japanese food is on the UNESCO heritage site list? Me neither. That and many more facts about Japanese food in this post. I’m hungry. This is a really helpful post – I especially love that article on finding the cheapest airfare, thanks! What a fantastic roundup! I’m off to read some of these articles right now! Thanks! Thanks! Picked up a few nice posts there!